Providing you the best range of usb thermal receipt printer, thermal print head and citizen receipt printer with effective & timely delivery. 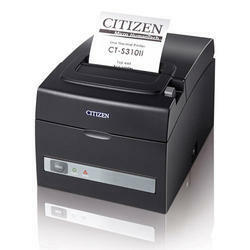 We are prominent manufacturer & suppliers of high-quality USB Thermal Receipt Printers. We are engaged in offering USB Thermal Receipt Printer to our clients. Our range of Thermal Print Head is fabricated by our professionals using the high quality raw material. These products are designed in compliance with international quality standards and norms to assure effective durability and reliability. 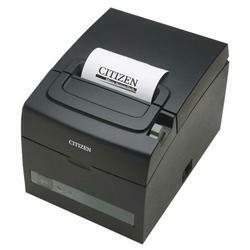 we are offering Citizen Receipt Printer to our clients.